As part of the launch of the Sneakerboots collection of Nike , the British agency Rosie Lee has appealed to Modla to transform some monuments of London and Paris . Thus, the London Eye, Big Ben, the Eiffel Tower or the Arc de Triomphe have been redesigned with the Nike sauce. The tourist sites have been recreated and then printed in 3D via the SLS process. Nike prints in 3D and the models of these two capitals were embellished with LEDs and some tags then arranged in showcase concepts stores Paris and London. The reworked monuments have become the jewel of these new models of hybrid shoes oscillating between sneaker and shoe. 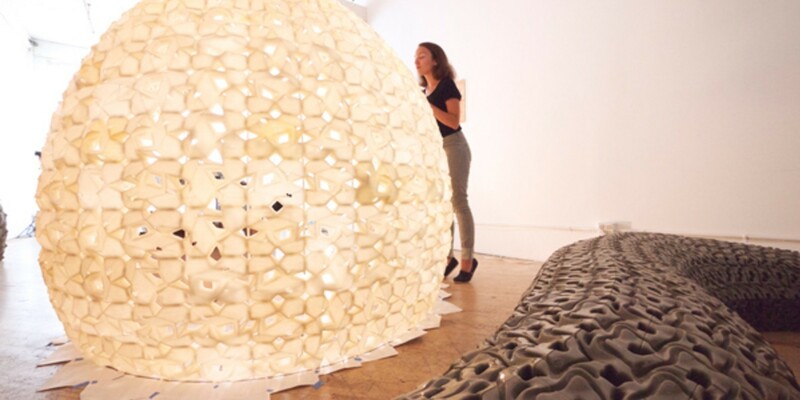 Saltygloo is a 3D printed igloo made entirely of 3D printed salt bricks glued together with glue, also based on salt. The work of American artist Ioan Florea focuses on American culture and gigantism. 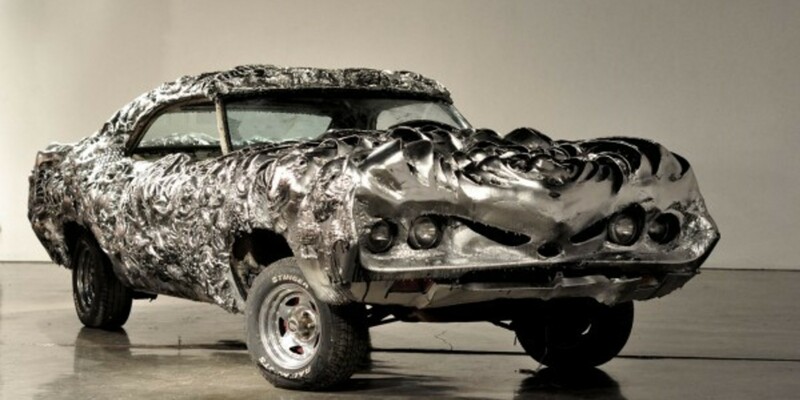 He created a 3D printed Gran Torino.